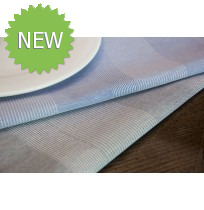 Milliken's innovative Signature Plus Table Linen fabric outperforms all challengers in terms of elegance, performance, quality, durability and value. 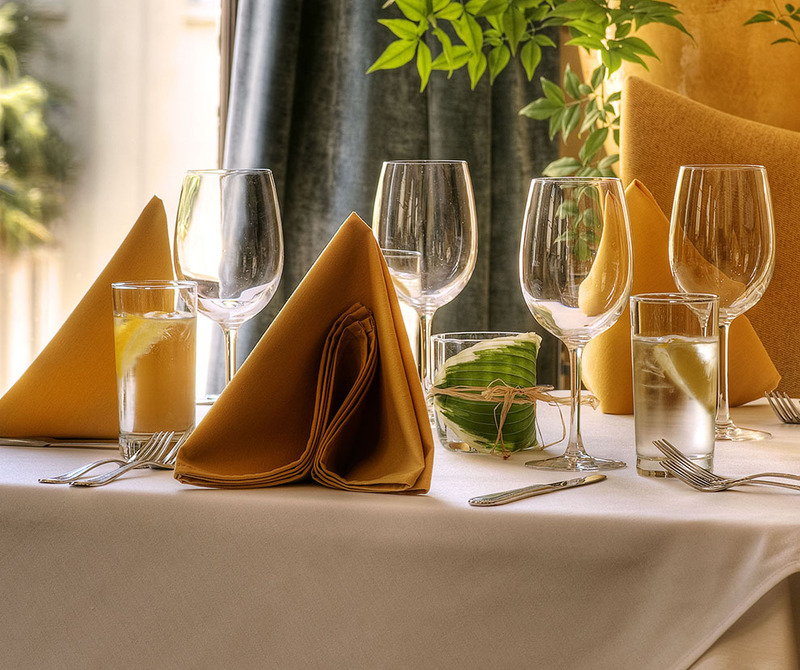 Signature Plus Table Linen is made of 100% Ring Spun Polsyester and has the same soft feel and sophisticated look of original Signature, with dramatically improved soil release—that means a much longer shelf life with significantly fewer stain rejects. 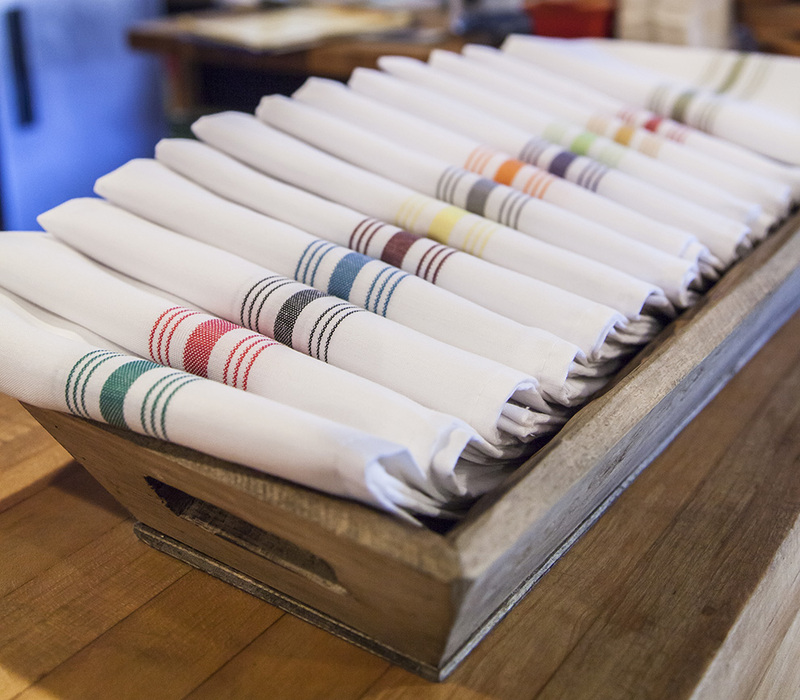 The innovative stain release properties of Milliken Signature Plus Table Linen fabric can allow you to wash at a lower wash temperature. 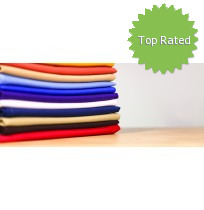 And you'll still have the same consistent look day after day. 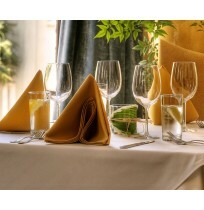 If you've been looking for the premier table linen fabric in the industry, then Signature Plus fabric is for you. 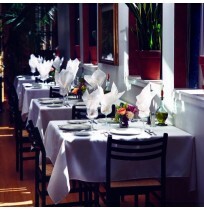 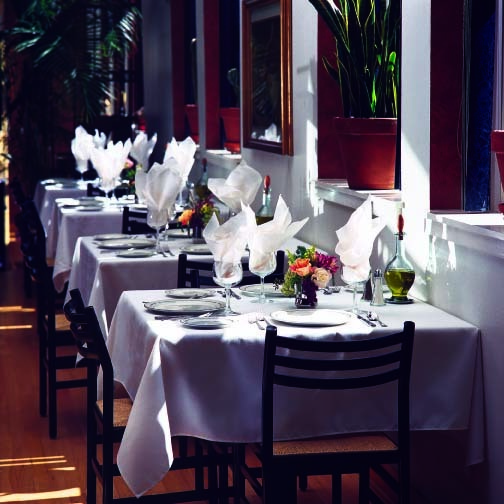 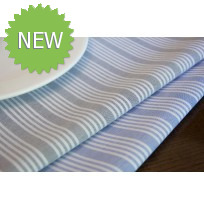 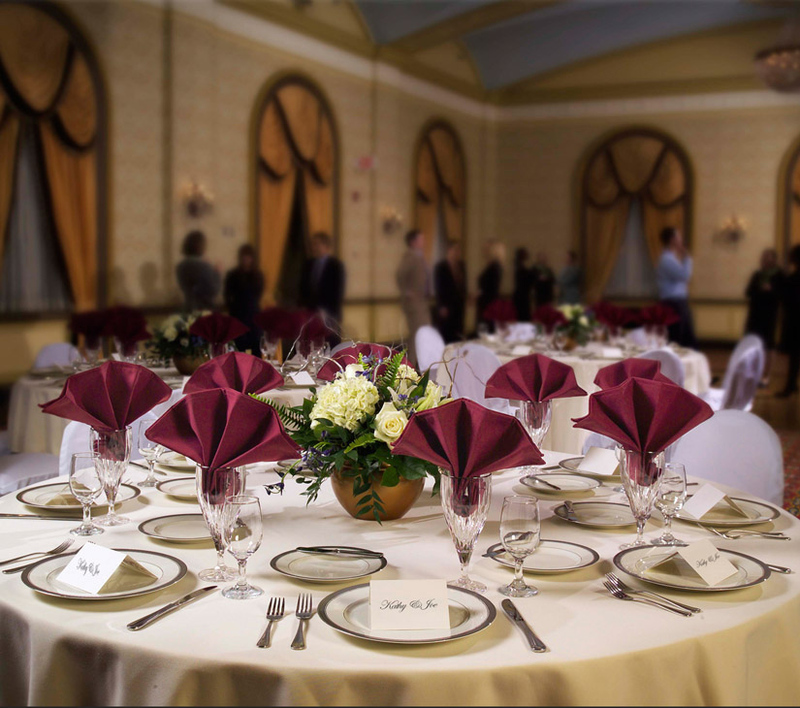 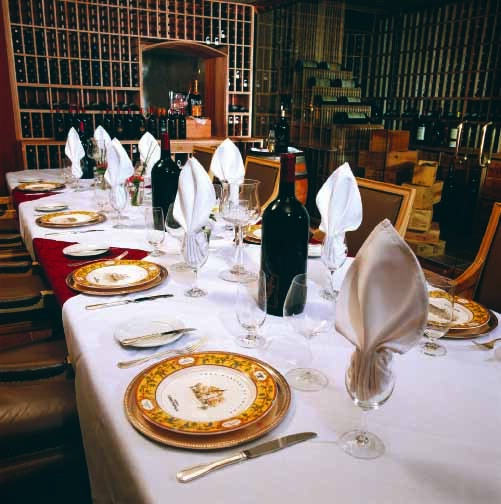 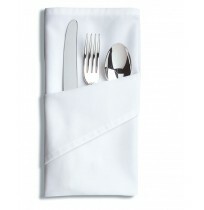 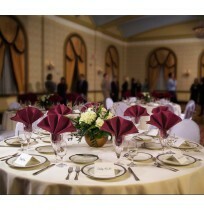 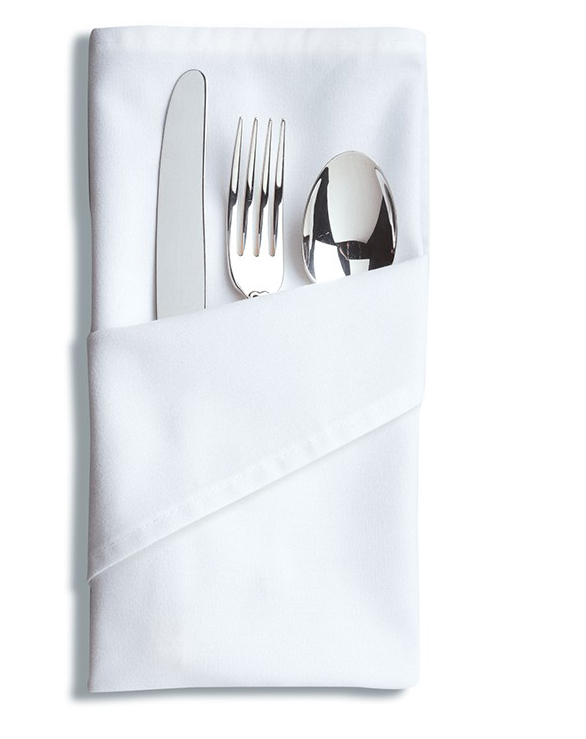 All Milliken Table Linen have hemmed edges and are seamless, unless otherwise noted. 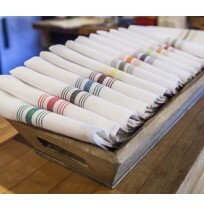 > Milliken Signature Plus Color Card.